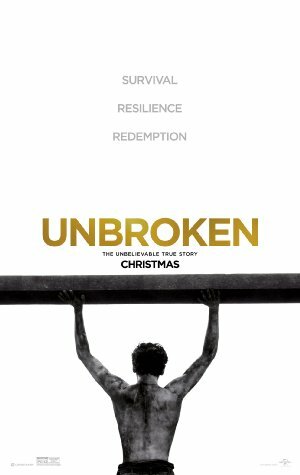 The life of Louis Zamperini, an Olympic athlete who joined the armed forces during the second world war. Only to be captured by the Japanese navy after a plane crash in the Pacific. During his capture, Louie must continue his fight by surviving through the war.